CHRISTMAS CHEER AT THE GARDEN CENTER! 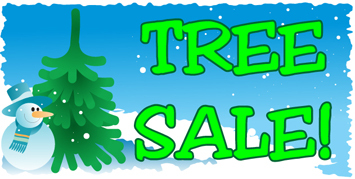 December 3rd to December 5th 2010, the Garden Center will be bringing the neighborhood some cheer as we preserve our holiday tradition of selling Christmas Trees for another year! Come witness the transformation from Garden Center to winter wonderland complete with Christmas trees, free coffee or hot chocolate, festive lights and decorations, and all kinds of holiday spirit! As usual we will be offering free Christmas tree delivery for any trees purchased over the weekend. September 18th 12pm-1:30pm: MUMS the word for the fall. 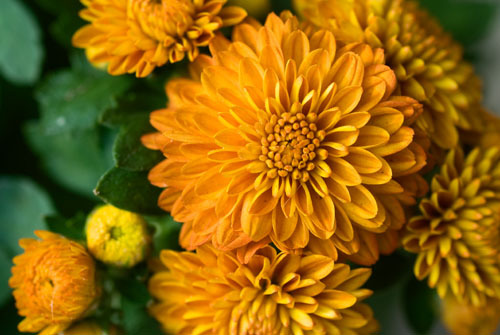 MUMS are the classic fall flower for your garden. This workshop will demonstrate how to grow and care for your mums! 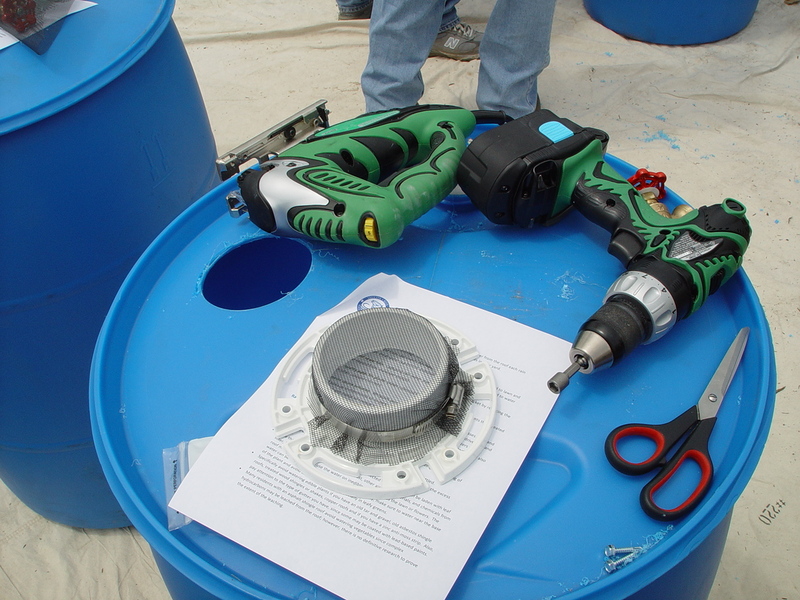 October 16th 12pm-3:00 pm: Come join us at the NKCDC Garden Center for the first in a series of DIY rain barrel workshops led by our good friends at Sustainable 19125. 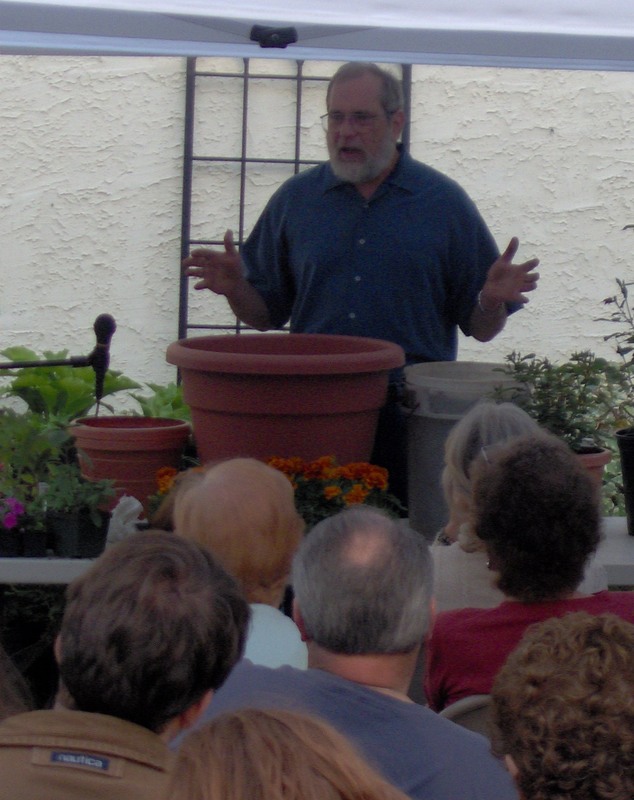 Attend if you are interested in building your own rain barrel to help conserve water during droughts and offset storm water runoff when it rains. No experience required! All tools and equipment provided! Donations are suggested to cover the cost of materials, but no one will be turned away due to a lack of funds.